Filers included 92 members of Congress, 22 states, forestry groups represented by the Pacific Legal Foundation, and a broad cross-section of the U.S. economy represented by the U.S. Chamber of Commerce, the National Association of Manufacturers and the National Federation of Independent Business. 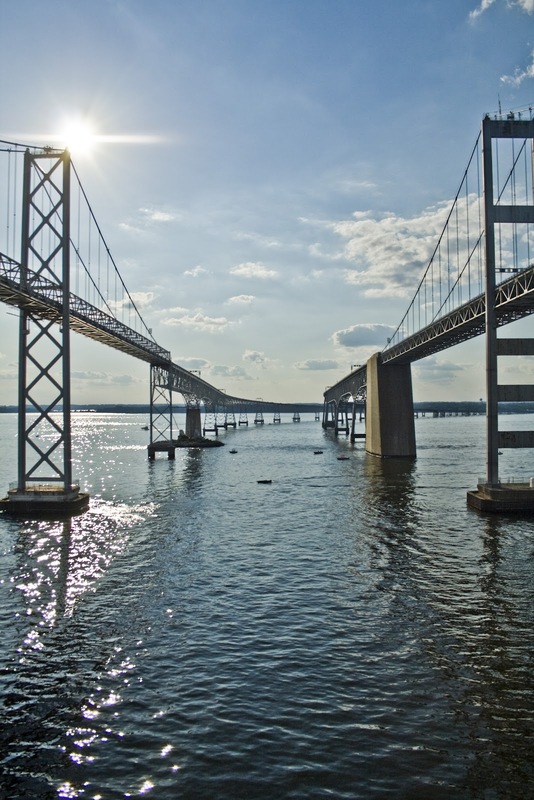 Despite aggressive new commitments and water quality achievements by the six states in the Bay watershed in the mid-2000s, the EPA asserted federal control over the Chesapeake Bay recovery in its 2010 “blueprint.” The new federal plan effectively gives EPA the ability to function as a super-zoning authority over local and state governments—dictating where homes can be built, where land can be farmed, and where commercial development can occur. The plan will impose tens of billions of dollars in direct costs—with unknown economic impacts on local communities and economies. It also denies state and local governments and businesses the flexibility to adapt to new circumstances, instead locking in limits that can quickly become outdated but can only be revised by EPA. The lower courts upheld EPA’s blueprint on the theory that it furthers the water quality goals of the Clean Water Act—despite the absence of words in the statute authorizing such federal action. A significant issue presented for the Supreme Court is the degree to which courts should defer to broad agency interpretations of their statutory power.